​Habitat MBC is transforming lives throughout our community. 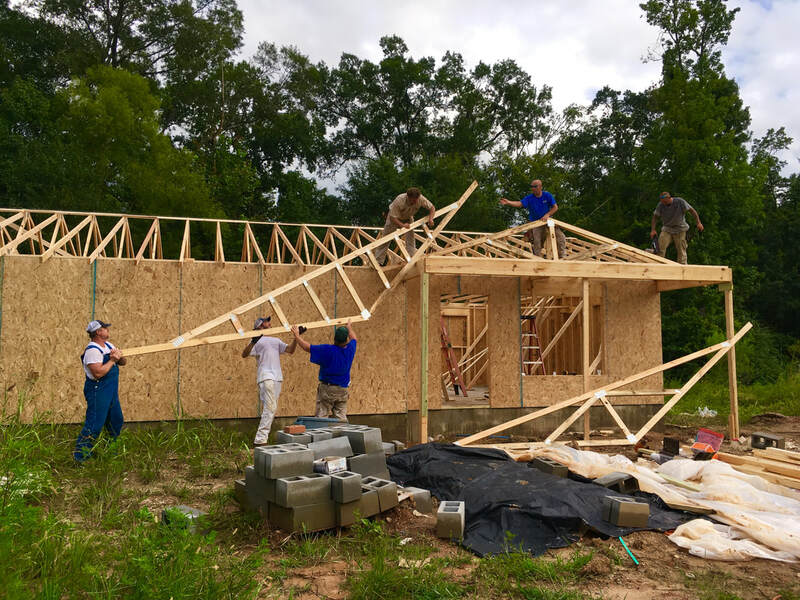 We are building a better life for families in Baldwin County because of our partnerships with volunteers, sponsors, and different community members. Engaging with our mission is key to the success of your community. Join us by sharing our stories.